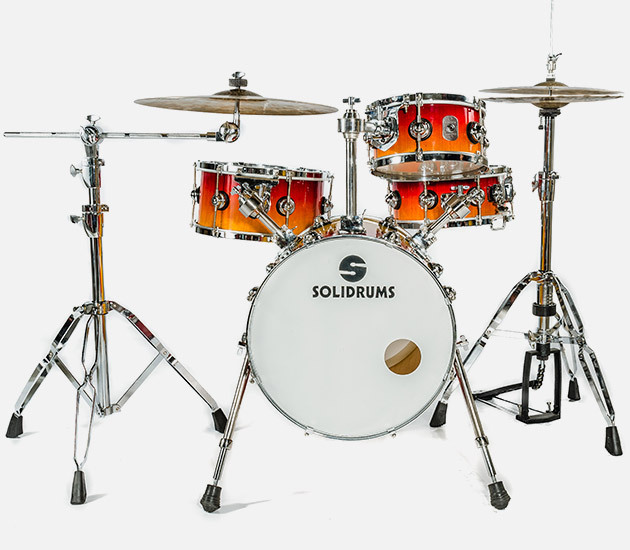 Nautilus is a transportable professional set, which allows to keep the whole set inside the bass drum, with small sizes but with a huge sound. 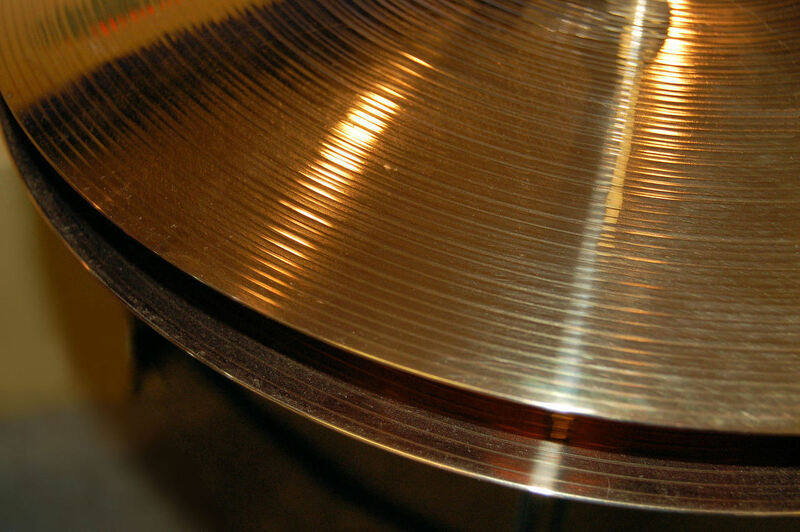 It has high durability fittings designed for the intensive use of work. 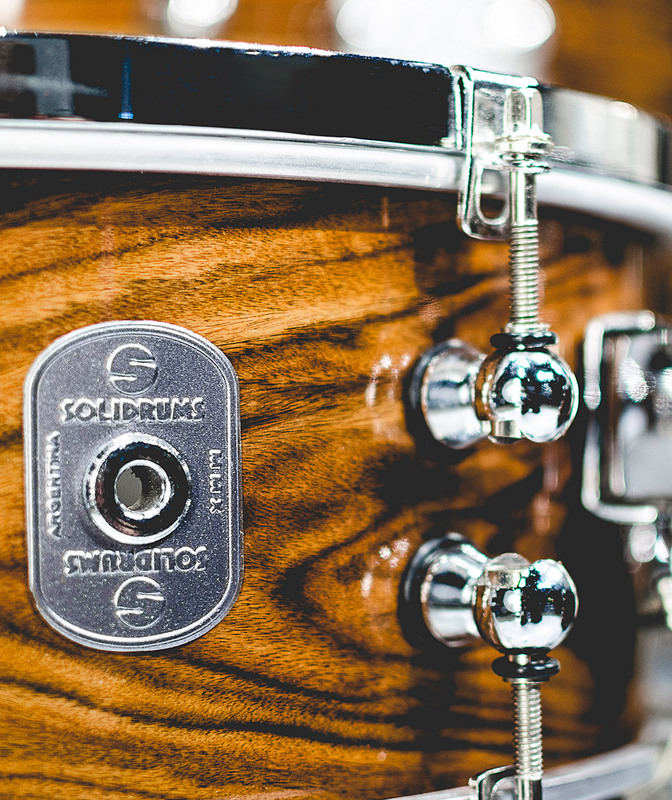 The helmets are made by combining selected woods of Guatambú only or with: Cedar – Zebrano – Root – Pau Ferro – Walnut – Maple depending on the model. 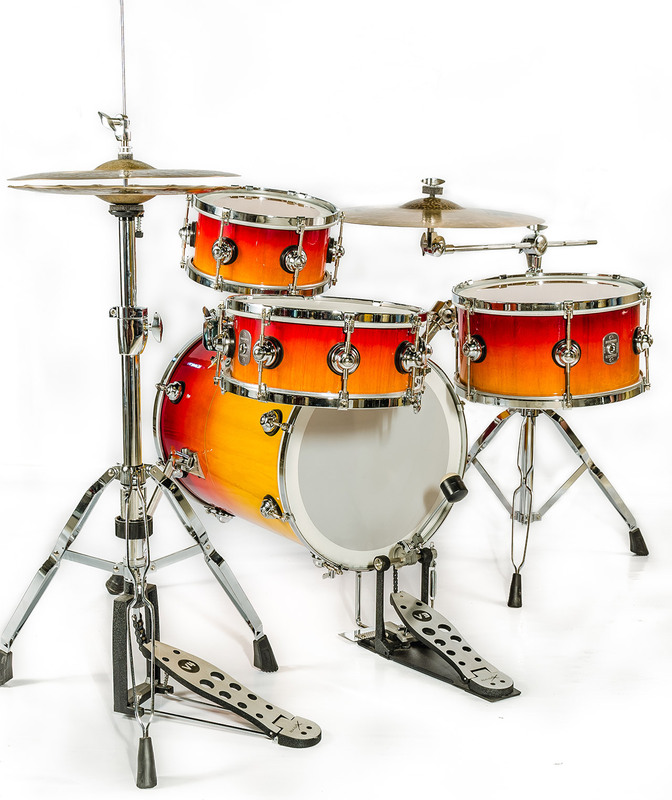 Handcrafted finishes, glossy lacquered, matte or sparckle, great variety of colors. 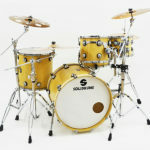 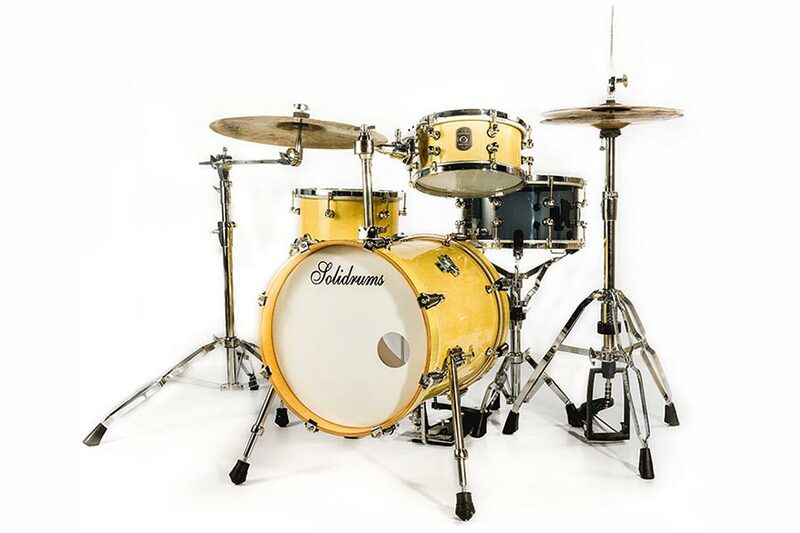 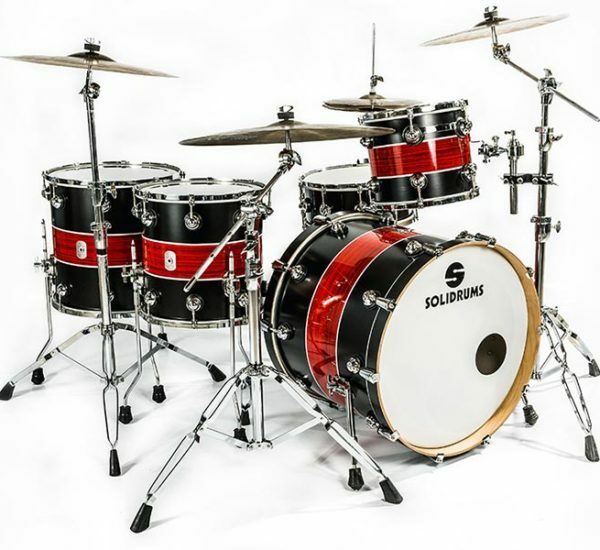 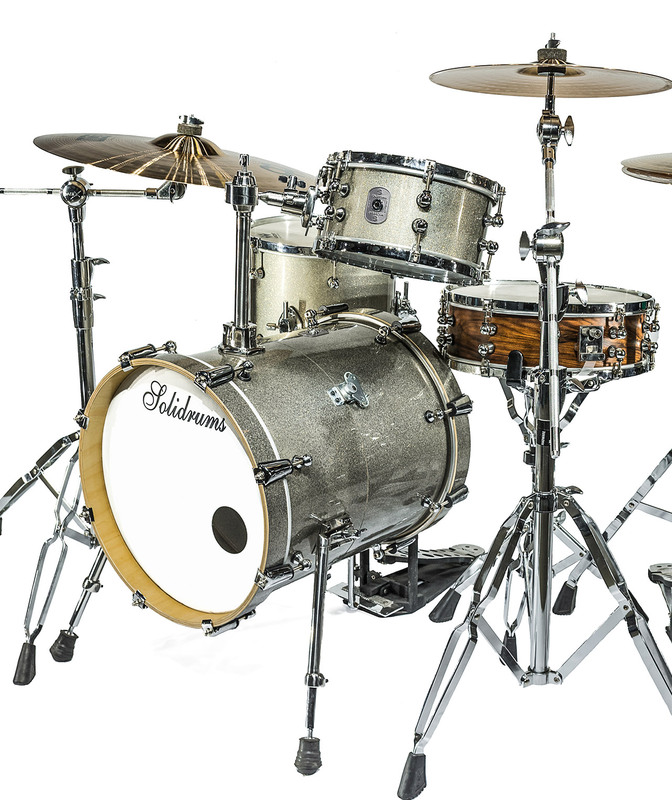 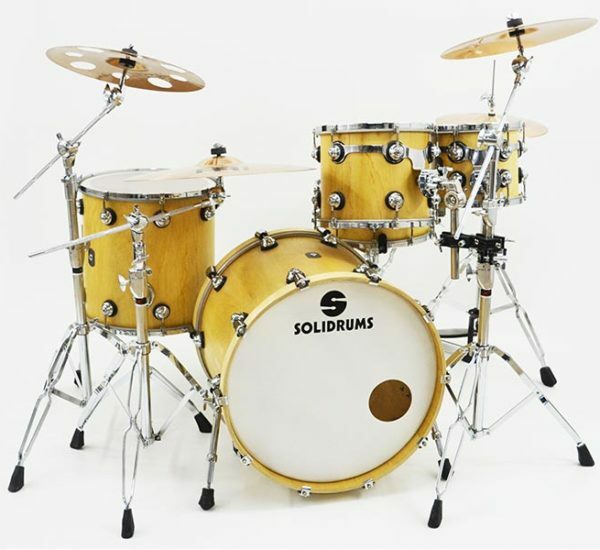 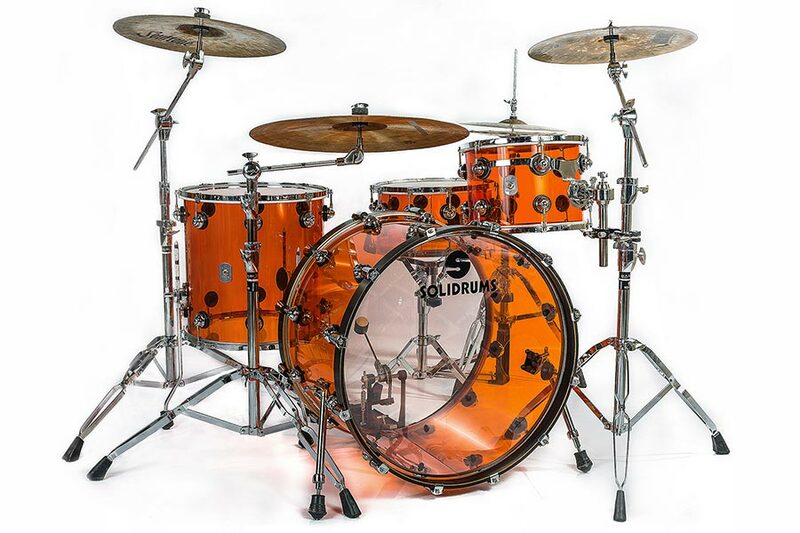 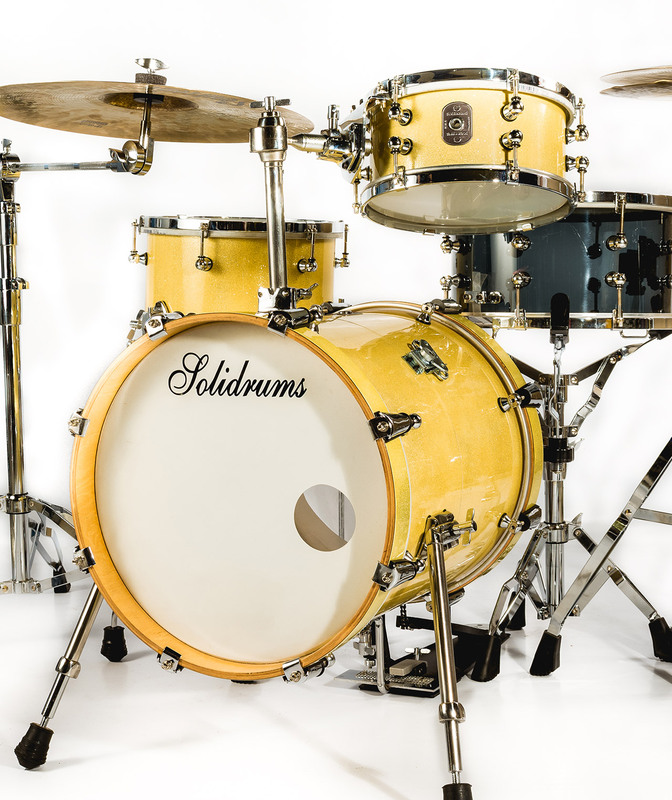 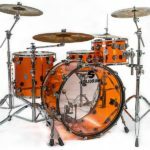 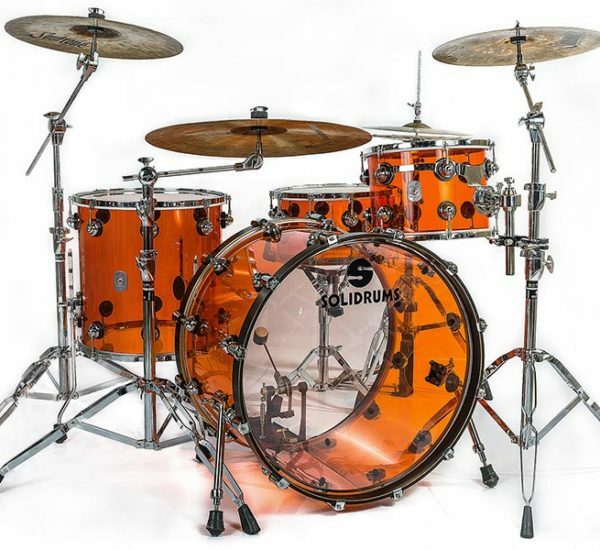 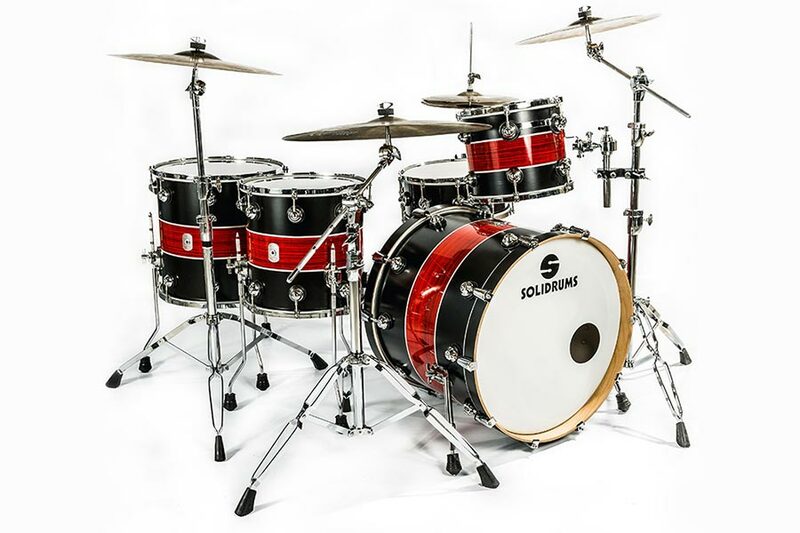 For professional drummers who are tired of transporting the conventional set, or who need to play in a small-sized stage, the Nautilus model of Solidrums is the solution to all problems. 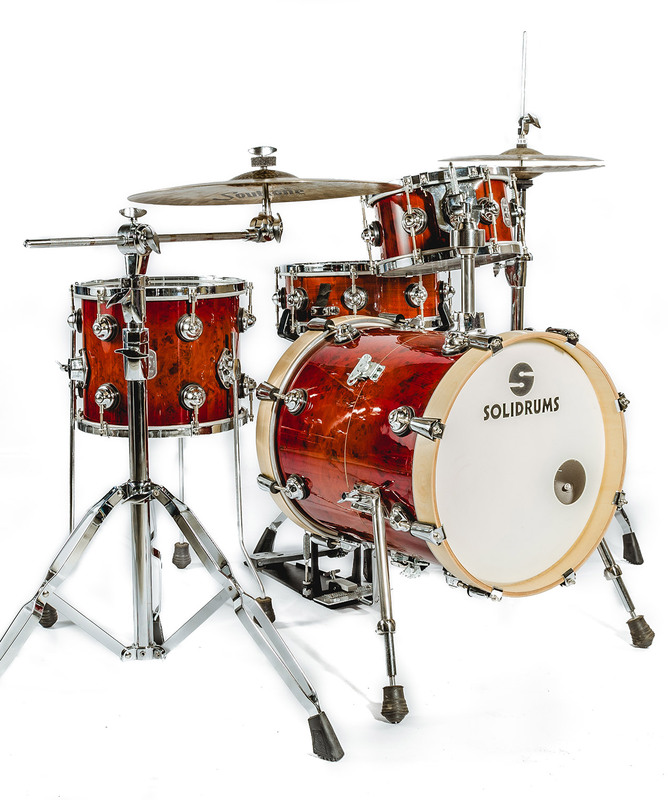 This set has a great sound, volume and practicality in its transport, the bodies are built combining Cedro and Guatambú with lacquered finishes. 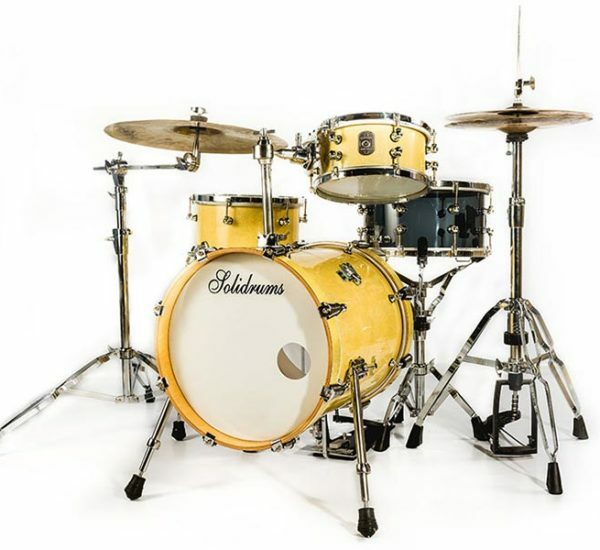 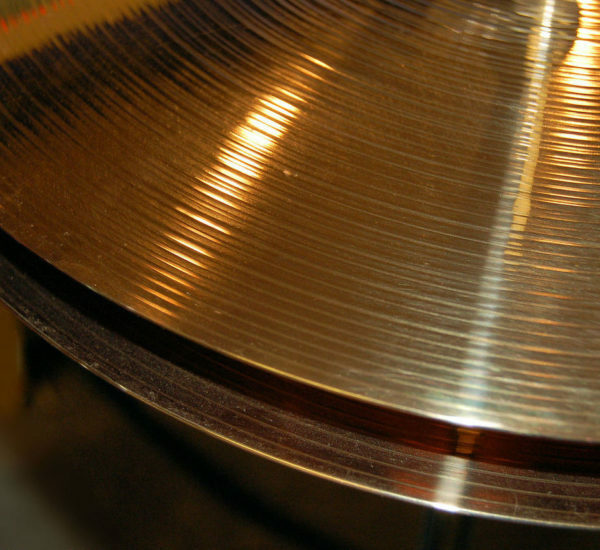 Its particular measures are: drum of 16 x 20`` , toms of 10 x 6`` and 12 x 5`` ; and 12 x 5`` snare drum, maintain the same volume and tone ratio as conventional configurations. 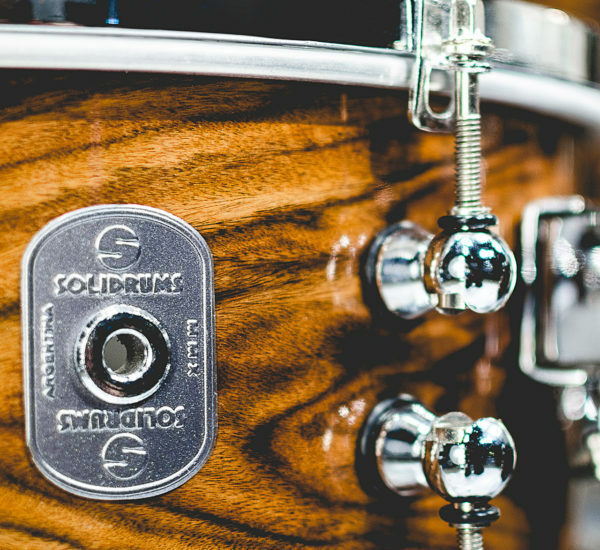 We are a company that since 1990 aims to provide exactly what the professional musician needs, combining craftsmanship with the latest trends in the music market. 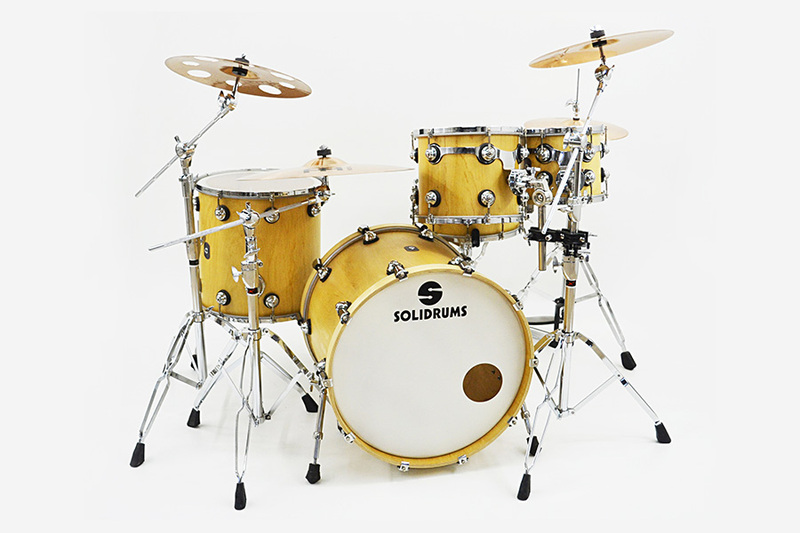 © Solidrums | Todos los derechos reservados.